Are you looking to update your office or your home and not sure what to do to make it pop. 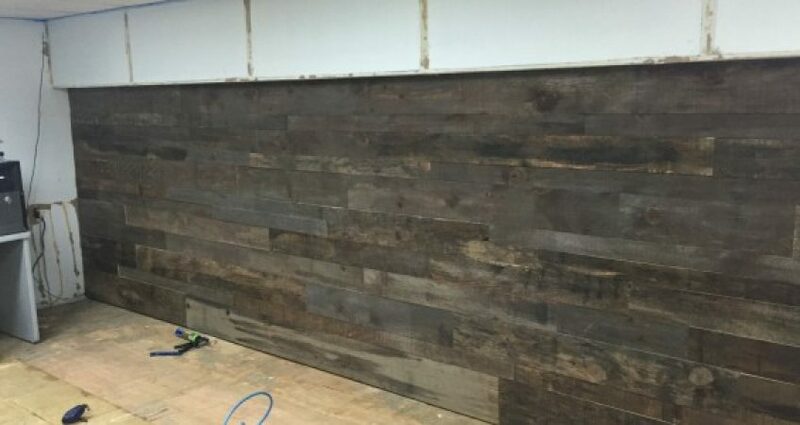 What about resurfacing one (or more) of your walls with the look of reclaimed wood. Ideally you would want to use actual reclaimed wood, however, most people do not have access to that. So if you do not, just buy wood planks and stain/weather them to get the reclaimed look. Some other tips Cut the boards into different lengths and stack them on top of each other at varying heights/depths..this will give your wall dimension.